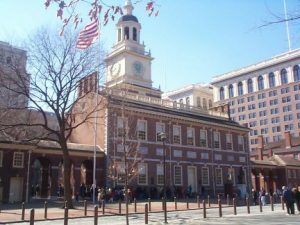 Event Description: An appealing site for a corporate team building event, Philadelphia is where it all started here: the Declaration of Independence, the Constitution, the American Revolution, you name it. From the Liberty Bell to Independence Hall, Philadelphia’s Old City showcases more symbols of American history per square block than anywhere else in the country outside of Boston. When you wander the back streets and alleys of this beautifully maintained neighborhood, you are literally walking on the shoulders of giants.